It wasn’t so long ago that when asked, a Hollywood editor might tell you that Avid was the “industry standard” for film editing. It was even more recently that that same question would’ve garnered the response that Final Cut Pro was the industry standard. But as the industry continues to transform and so does the software we use, more and more often, big time filmmakers and editors are turning to Premiere Pro to edit their blockbusters and indie films alike. There are lots of reasons for this. It’s easy to use and Premiere is known for pushing new features and constantly staying up to date with technologies, which makes it a good option for many. Of course, some filmmakers prefer to use what they are familiar with, making the adoption slower than some might expect. But as new filmmakers come up the ranks and experienced pros look for better solutions, Premiere Pro gets the thumbs up more and more. Here are some examples of, not only big films that Premiere Pro has had a hand in, but also exactly how it was used. David Fincher is a world class director known for his work on films like Se7en, Fight Club, and The Social Network. He’s also known for being big on pushing the limits of technology. When he set out to make his 2014 film Gone Girl, Fincher decided to use a full Premiere Pro workflow for the post production. With a production pipeline including 6K footage shot on the RED Dragon, the post production team needed a solution that was quick and capable of dealing with the huge files easily and efficiently. The Dynamic Link feature between After Effects and Premiere Pro also made it a perfect solution for the project. “On Gone Girl we managed to do a huge number of effects shots, probably more than 200, in house thanks to the tight integration between Premiere Pro and After Effects,” said post production supervisor Peter Mavromates, again from the Adobe blog. That meant that when an artist finished an effects shot and saved it, the new file was automatically updated in the edit timeline, saving a lot of time and hassle. 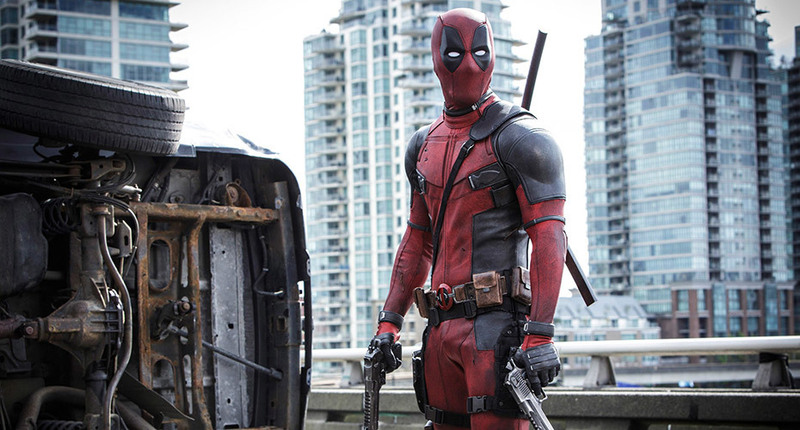 Perhaps one of the biggest films to come out of Hollywood in the past few years was the smash hit superhero film Deadpool. 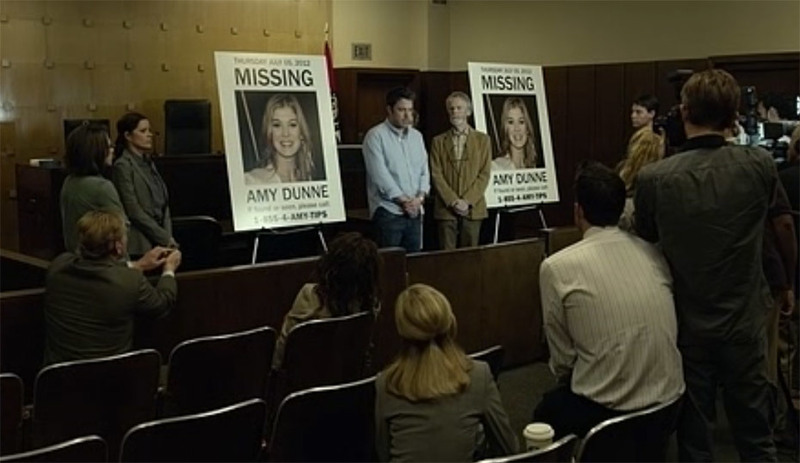 The plan to edit the entire film with Adobe Premiere meant bringing in editorial consultant Vashi Nedomansky, who incidentally also helped train the team on Gone Girl. Nedomansky spent months setting up the workflow for Premiere including storage solutions and monitor presets that would help everyone get going quickly, but would also be easily customizable by each member of the team. For the edit, the entire team made the switch from Avid Media Composer to Adobe Premiere Pro. This was partly due to a technical meeting with Nedomansky and a desire to use the most technology forward NLE. As an added bonus, the post team wanted to have some custom hand held camera shakes for the editing process, so Vashi reached out to veteran editor and Preimere Pro power used Jarle Leirpoll to create a set of hand held camera shake presets in Premiere Pro. Nedomansky has since made his Deadpool monitor presets and Leirpoll's handheld camera presets available for free download on his site. 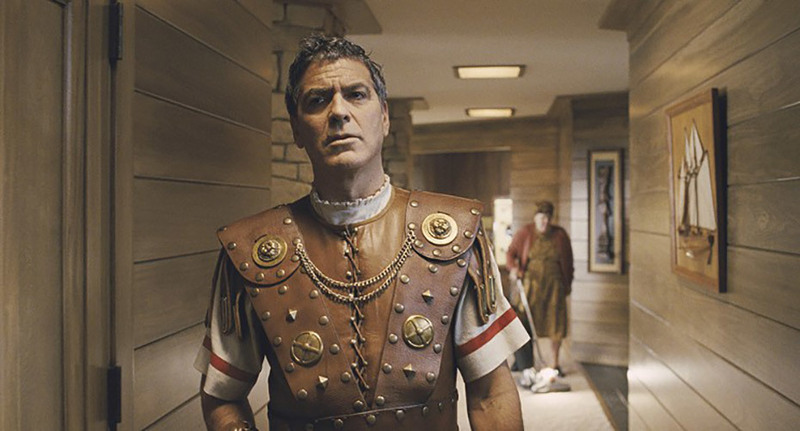 One of the latest big name films to use Premiere Pro for the post production process is Hail Caesar, the newest film by the powerhouse team of Joel and Ethan Coen. The Coen brothers are heavily involved in their entire filmmaking process including editing. But they made the decision to move to Premiere Pro 2 years ago and worked closely with Adobe to get a few key features added into the software for their specific needs. Then they worked with additional editor Katharine McQuerrey and post-production supervisor Catherine Farrell on the post process. Again, the entire team had to come up to speed on the new toolset, but none seemed to have any major issues. The editing team also used Dynamic Link from time to time when dealing with effects created in After Effects, but they often stayed in Premiere Pro to deal with split screens, time remaps, and the like. These are just a few of the many films large and small now being edited with Adobe Premiere Pro. There are plenty of others like Act Of Valor, and the cult classic Sharknado 2. Adobe also pointed out in a recent blog post that 51 films debuting at the 2016 Sundance Film Festival used Adobe Premiere Pro CC as their primary digital editing software. And the festival will include a total of 175 films made with Premiere Pro CC and other Adobe Creative Cloud tools. These films including director Richard Linklater’s new documentary Dream Is Destiny and the very unique feature Swiss Army Man. It’s no doubt that there is a new wave of excitement in Hollywood around Adobe’s Creative Cloud software with Premiere Pro at its center. It will be interesting to see what new films utilize the software over the next few years, and to see if Adobe can gain enough traction to become the next “industry standard” in the ever changing industry that is Hollywood.